If you own an iPhone 4s and are looking to upgrade, NextWorth has a special deal just for you. Through Sept. 20, the electronics trade-in company is offering $200 for any iPhone 4s in good condition. 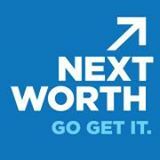 To take advantage of this deal, visitors to nextworth.com are asked to use the promo code “IPHONE4S” at checkout. The promotional code applies to any iPhone 4s that powers on and does not have a cracked display. 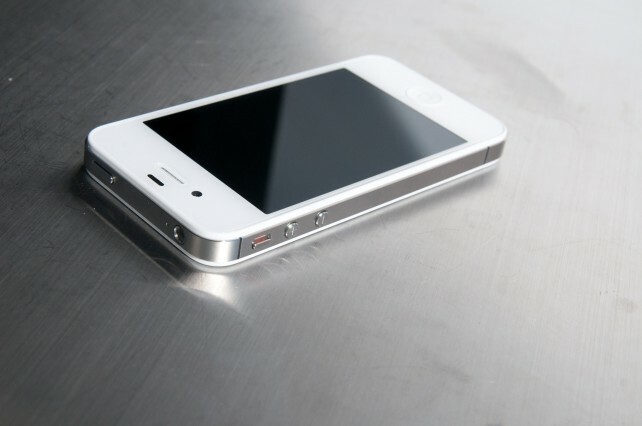 With this promotion, NextWorth provides iPhone 4s users the cash to upgrade to the new iPhone for free. First released in 2011, the iPhone 4s is now Apple’s “free” handset model. 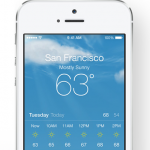 It joins the recently announced iPhone 5c and iPhone 5s. For additional information, see: Calendar Quirk Won't Prevent iPhone 4S Upgrades, and Your 2013 iPhone Trade In Guide.